Angeline Callewaert (Isaacson) is born. Nick A. Comande is born. 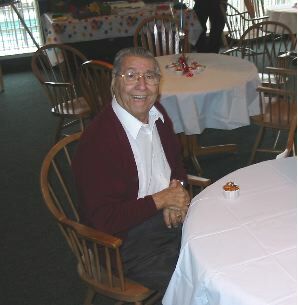 Nick at his 80th birthday party. Isabelle Draeger (Comande) is born. Gail Isaacson (May) is born. Michael David May is born. Nick A. Comande and Isabelle Draeger are married. Picture taken on December 31, 2003. Sue Comande (Campbell) is born. Thomas Milton Isaacson is born. Dave Walter is born. Dave is the father of Jenelle Walter (Isaacson). Patricia Ann Comande (Isaacson) is born. 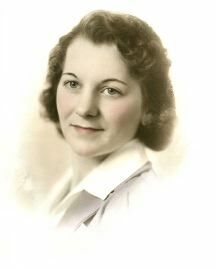 Pamela Irene Comeau (Walter) is born. Pam is the mother of Jenelle Walter (Isaacson). Nicholas Benjamin Comande is born. Sandy Porter (Isaacson) is born. Liz Comande (Marvin) is born. Thomas Milton Isaacson and Patricia Ann Comande are married at St. John Nepomuk Church in Racine, WI. Edward Arthur Campbell is born. 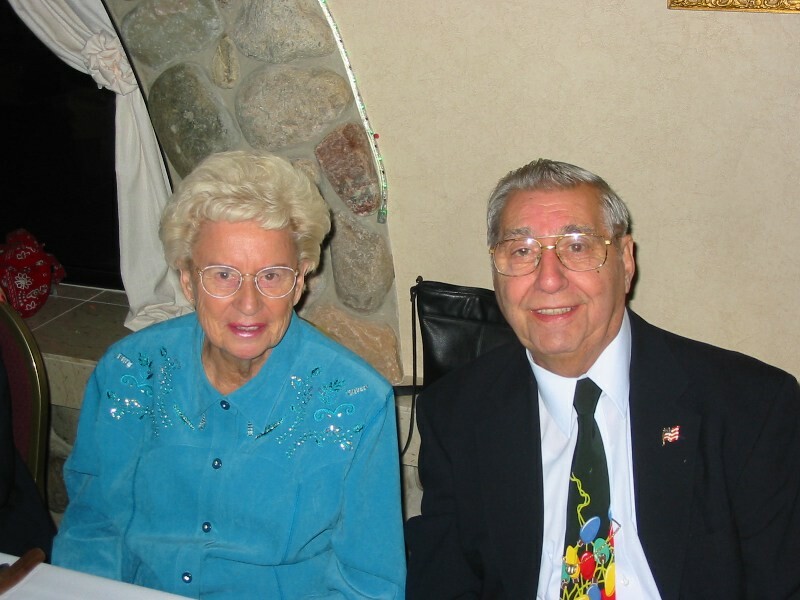 Jerry Isaacson and Nancy Hossman are married. 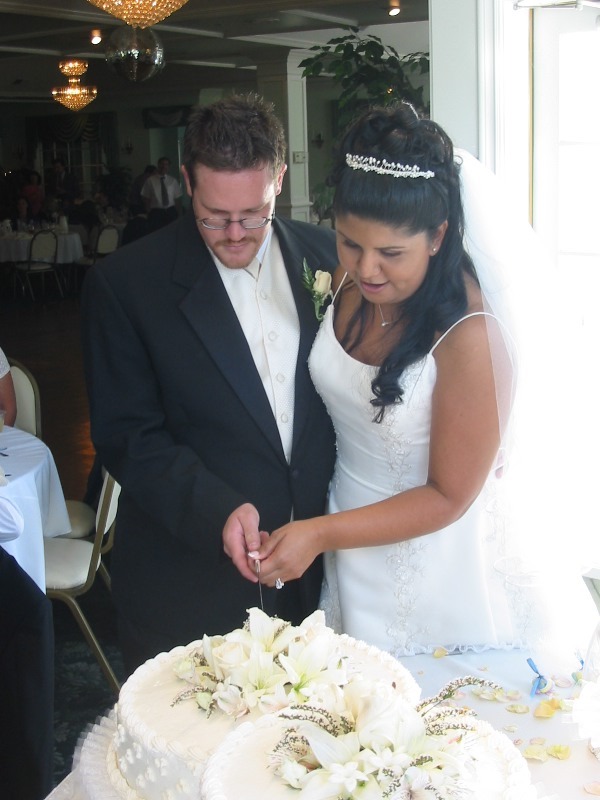 Pam Comeau and Dave Walter are married in Portland, Oregon. Michael David May and Gail Ann Isaacson are married at Our Savior's Lutheran Church in Racine, WI. Eric Lee Isaacson is born. Andrew Thomas Isaacson is born in Racine, WI. Andrew Isaacson is baptized at Our Savior's Lutheran Church in Racine, Wisconsin. 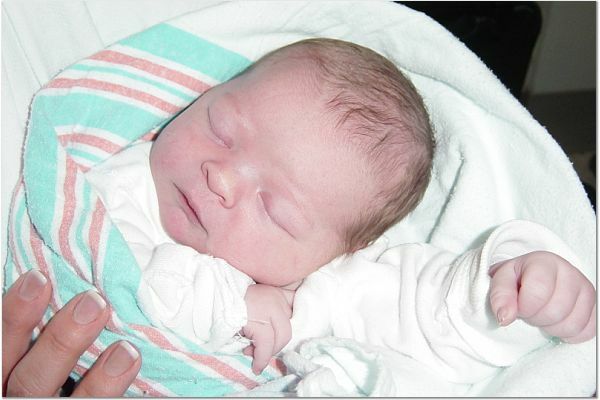 Holly Joy Engelhart (Isaacson) is born in Cedar Rapids, Iowa, on Super Bowl Sunday. Brian Walter is born. Brian is the brother of Jenelle Walter (Isaacson). Benjamin Comande Isaacson is born in Racine, Wisconsin. Benjamin Isaacson is baptized at Our Savior's Lutheran Church in Racine, Wisconsin. Jeff Walter is born. Jeff is the brother of Jenelle Walter (Isaacson). Ryan Michael May is born in Madison, WI. Jenelle Diane Walter (Isaacson) is born in Portland, Oregon. Gina Bassing (Isaacson) is born. Dyan Lynn Isaacson is born. Amanda Elizabeth Marvin is born. Anthony Kreg Marvin is born in Racine, WI. Katie Angeline Isaacson is born on Super Bowl Sunday. Benjamin Isaacson begins working for SC Johnson as a high school co-op. He would work at SCJ in each of the following summers before signing on full-time in 2000. Andrew and Holly Isaacson have their first real date! Andrew came out and watched Holly play pathetically in the women's golf Knox Invitational at Soangetaha. 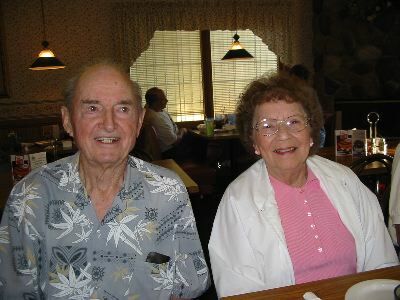 Then, they went to McDonald's and sat and talked for a couple hours. Not super exciting, but a fond memory for them. The final performances of Diary of a Scoundrel and Spoon River Lives at the Harbach Theatre at Knox College in Galesburg, IL. The performances are the culmination of an event known as "Rep Term", which is "the only undergraduate theatre curriculum in the U.S. that combines, in a single course, academic study in theatre with all of the activities that would be required to operate a professional repertory theatre company". Instead of classes, students are fully devoted to research, design, construction, rehearsals, and performances for the entire ten-week term. Andrew Isaacson is one of about thirty students involved. Holly Engelhart (Isaacson) reels in her first northern from Little Muskie Lake in Arbor Vitae, Wisconsin. In the waiting area near baggage claim #7 of terminal 3 of O'Hare International Airport, Benjamin Isaacson and Jenelle Walter (Isaacson) officially become a couple. It took Ben more than two hours to gather up the courage to tell Jenelle that he liked her, even though it was pretty obvious by this point that there was mutual interest. Benjamin Isaacson and Jenelle Walter (Isaacson) share their first kiss. They are sitting on a bench at Northwestern University's lakefill. Andrew Isaacson proposes to Holly Engelhart by the fountain at the center of town in Galesburg, Illinois. It is the place they walked to when they first met. Benjamin Isaacson begins full-time employment at SC Johnson in Racine, Wisconsin, three days after graduating from Northwestern. Benjamin Isaacson assumes ownership of a new condominium in Sturtevant, Wisconsin. The condo is a 2-bedroom "upper" with a one-car garage. Rachel Grace Comande is born. Ryan Michael May enters heaven. Andrew Thomas Isaacson and Holly Joy Engelhart are married at the chapel at Mount Mercy College in Cedar Rapids, Iowa. Hunter Lee Isaacson is born. Lucas Jeffrey Walter is born. Benjamin Isaacson proposes to Jenelle Walter on the Northwestern University lakefill. Jenelle says yes! 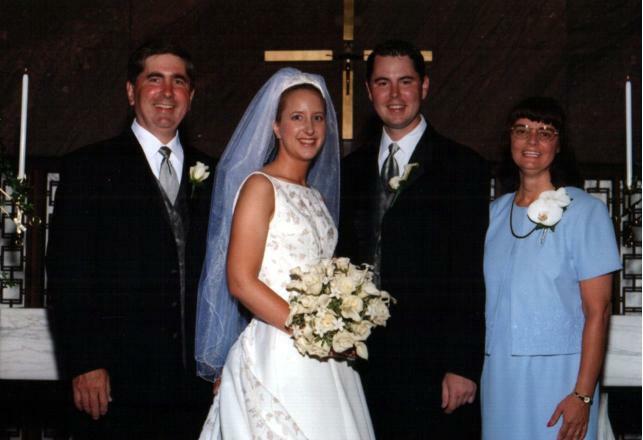 Eric Isaacson and Gina Bassing are married at St. Lucy's in Racine, Wisconsin. Jenelle Diane Walter and Benjamin Comande Isaacson are married at First Presbyterian Church, Portland, Oregon. Ella Joy Isaacson makes her debut into the world right across the street from the Disney Studios in Burbank, California. Ed Campbell and Yolanda Rea are married. Ella Joy Isaacson is baptized at Our Savior's Lutheran Church in Racine, Wisconsin. After a day of beta testing, the "This Day in Isaacson Family History" site goes live. It runs on borrowed server space until August 31, 2005, when it is shut down. 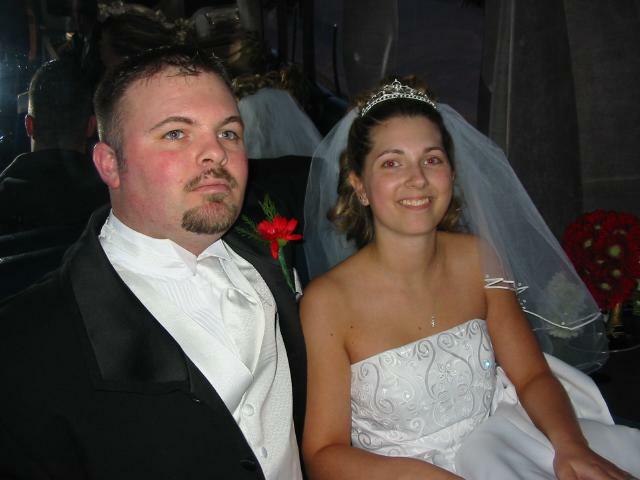 On October 25, 2005, the site goes live again, fully hosted on benandjenelle.com. Benjamin Isaacson volunteers at the Neighborhood Carnival at Our Savior's Lutheran Church. He sits in the dunk tank for about an hour. Here's a movie. Ella Isaacson took her first steps! Tanner Franklyn Isaacson is born in Racine, WI. Tom, Pat, Ben, and Jenelle Isaacson go sledding at Johnson Park. Note: In the first scene, someone on the right side of the screen experiences an unfortunate spill. 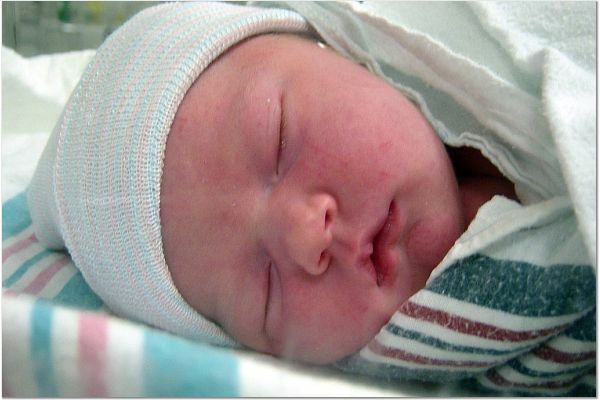 Lily Grace Isaacson is born in Burbank, CA! 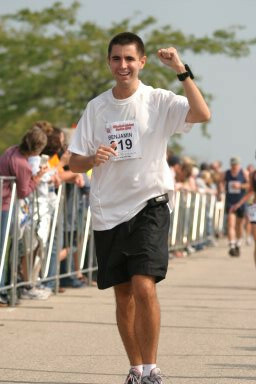 Benjamin Isaacson successfully completes Milwaukee's Lakefront Marathon in a time of 4:47:40. This is the first time he has completed this distance (about 26.2 miles). Jenelle Isaacson, while in New York on business, manages to appear briefly on the Today show. Jenelle appears on the right side of the screen shortly after Al Roker says, "Pizza boxes!" After being down for almost two months, the "This Day in Isaacson Family History" site is re-activated on a new server! 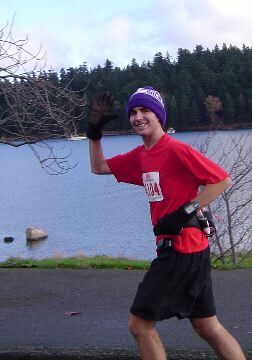 Benjamin Isaacson successfully completes a marathon in Seattle, Washington, with a chip time of 4:19:13. This is his second career 26.2-mile race. Benjamin Isaacson completes his third career marathon in Houston, Texas, nearly breaking the four-hour barrier with a chip time of 4:00:03. Benjamin Isaacson completes his fourth career marathon on a rainy day in Lake Geneva, Wisconsin, with a chip time of 4:27:30. 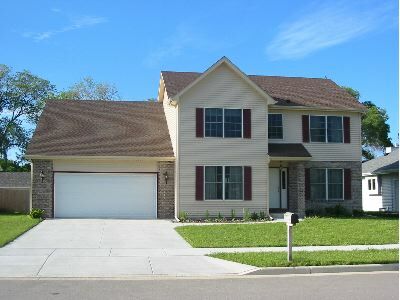 Benjamin and Jenelle Isaacson assume ownership of a house in Kenosha. The house was built in 2004 and has four bedrooms and about 2100 square feet of living space. Benjamin Isaacson completes his fifth career marathon in Portland, Oregon. He breaks the four-hour mark for the first time, finishing with a chip time of 3:59:46. Benjamin Isaacson completes his sixth career marathon at Walt Disney World in Florida. On the previous day, he completed a half marathon. This cumulative effort of nearly 40 miles in two days comprises Goofy's Race and a Half Challenge. Ben gets three finisher medals for his efforts (Donald for the half marathon, Mickey for the full marathon, and Goofy for completing both). Mykenna Fisher Isaacson is born. Benjamin Isaacson completes his seventh career marathon in Little Rock, Arkansas, finishing with a chip time of 3:58:23. Benjamin Isaacson completes his eighth career marathon in Waukesha, Wisconsin, with a chip time of 4:14:44. This race, called the "Trailbreaker" Marathon, features over two miles of trail running and a three-story tower at the midpoint. Benjamin Isaacson completes his ninth career marathon in Madison, Wisconsin. Excellent weather and a fairly flat course allow him to take nearly four minutes off his personal record and finish in 3:54:26. Benjamin Isaacson completes his tenth career marathon in Minneapolis / St. Paul, Minnesota. Though he hoped to set a personal record, unseasonably warm temperatures slowed him down. He finished with a chip time of 4:37:03. Dyan Isaacson and Damian Gouff are married at St. Sebastian's Church in Sturtevant, Wisconsin. 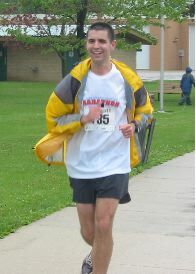 Benjamin Isaacson completes his eleventh career marathon in Grand Rapids, Michigan. Though the temperatures are a bit chilly, he sets a new personal best with a chip time of 3:53:20. Benjamin Isaacson completes his twelfth career marathon in Overland Park, Kansas. He finishes comfortably with a chip time of 4:08:25. Benjamin Isaacson completes his thirteenth career marathon in Arizona. The course begins in Phoenix, runs through Scottsdale, and finishes near Sun Devil Stadium in Tempe. He sets a new personal best with a chip time of 3:49:45. Laura May completes the Rock N' Roll Arizona Half Marathon, finishing with a chip time of 2:29:10. Benjamin Isaacson completes his fourteenth marathon in Tybee Island, Georgia. A flat course, excellent weather, and Jenelle^s strong crew support allow him to set a new personal best -- a chip time of 3:49:05. Todd Isaacson finishes the Austin Half Marathon with a chip time of 2:29:06. Benjamin Isaacson completes his fifteenth marathon in Austin, Texas. He finished with a chip time of 3:59:13. This is his third marathon in a 36-day span -- all three of which were run in under four hours. Milton Isaacson is born into eternal life. Benjamin Isaacson completes the Chicago Lakefront 50K (about 31 miles) in 4:49:51. This is his first "ultramarathon", which refers to any race beyond 26.2 miles. Benjamin Isaacson completes the Country Music Marathon in Nashville, Tennessee. His sixteenth marathon, he finishes in 3:43:06, taking almost six minutes off his personal best. Benjamin Isaacson finishes the fall edition of the Chicago Lakefront 50K (ultramarathon) in 4:49:44, setting a personal best by seven seconds. Benjamin Isaacson completes the Rock N' Roll San Antonio Marathon in 3:47:07. It is his 17th marathon and his second fastest marathon time to date. Laura May finishes the Rock N' Roll Arizona Half Marathon in 2:25:07, improving upon last year's time by about four minutes. Kellan Andrew Isaacson is born at 11:17 a.m., weighing in at 7 pounds, 14 ounces. Eliana Scout Isaacson is born at 7:56 a.m. at Froedtert Hospital in Wauwatosa, WI. Jonas Walter Isaacson is born at 8:53 a.m. at Froedtert Hospital in Wauwatosa, WI.